Not long ago we started hearing things about the HTC Zara, who arrived to join philosophies and lines of design as different as marked by Desire and One. Today we have a first image of the terminal, as well as some main specifications. The front we see in recreation can say that it is quite similar to the One, at least in the style of grids and design elements. From behind, meets expectations, and more reminiscent of a device of the Desire series. 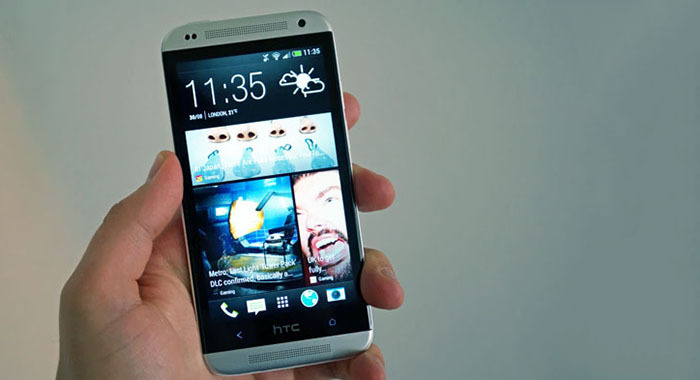 To specifications give us accounts that we are not in a high-end terminal, we rather place it below the HTC One mini, while its screen size is somewhat higher, 4.5 inch. The screen resolution is also lower, with 960 x 540 pixels. In regards to the internal hardware, the inseparable Qualcomm would be responsible for supplying a 400 Snapdragon dual-core (MSM8930), with 1GB of RAM. Rear we also find an 8-megapixel camera, so there seems to be a work of Ultrapixels here. Other shared data: 8GB of internal memory expandable via microSD, 2 battery. 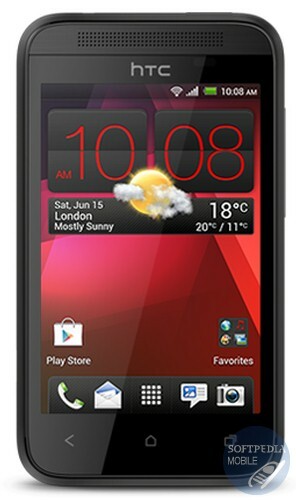 100mAh, and possibly one of the terminals that has Sense 5.5 customization, on Android 4.3. This is all what we know about the HTC Zara, which could be a terminal with destination world, either to some markets, as it has happened with other products of the Taiwanese firm. What does seem clear is that we will see it before the end of the year.